Planétarium Galilée is part of the Montpellier Agglomération. A star theatre where you can contemplate, learn about, dream about and understand the marvels of the universe. There is a reception hall that is both inspiring and fun and an auditorium with inclined seating for 152 people. 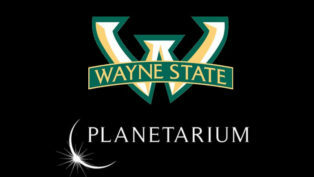 Shows at the Planetarium include fulldome video film projection. 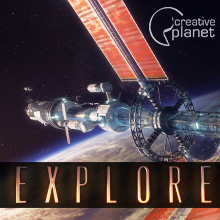 The planetarium has an internal team that focus on fulldome video production. 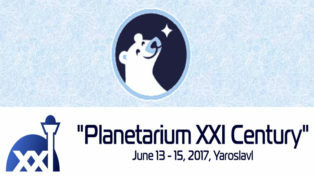 Mikhail Gavrilov presents the 1st astronomical & scientific contest for pupils at the age of 11-13 years "Ursa Minor" at the 3rd Russian Planetarium Conference. 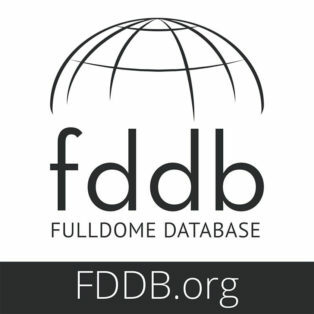 A new fulldome show was just added to FDDB, check it out: Chaos & Order – A Mathematic Symphony by Rocco Helmchen As the show is still in production, there are no video previews available at this time.